Sorry for the lack of blog posts. I’ve been super busy tanning in this summer heat and hanging out with my amazing best friends. We love to explore different parts of Dallas and we found this adorable french-inspired bakery. Check out Bisous Bisous Patisserie as well as their amazing Instagram showcasing all of their mouth-watering pastries and colorful macarons! The outdoor seating area is my absolute favorite; I’ve definitely found my mini Paris-inspired spot right here in Dallas. I absolutely loved this light grey dress although I wasn’t sure how it would look before I tried it on. I love how it’s a form-fitting dress but the lace keeps it looking classic and simple which is perfect to wear to brunch, weddings, and other summery formal events! Tip: For classy Spring/summer events, pastels are great. Keep the tones muted. If you like the sophisticated high-necklines, this dress would be perfect. I also love this one because the bottom of the dress has a scalloped lace edge. And if you’re stepping out of your color comfort zone and looking for something a little sexier, check this dress out, it’s only $20!! Hello lovelies 🙂 I can’t believe school has already started. But while the warm summer season lasts, I’ll take advantage of it. I love wearing bright colors in the summer and I love how bold they look in pictures. I noticed my color palette seemed very cotton-candy inspired and Barbie-doll like. I tried to keep the overall look girly so I paired huge sparkly accessories with my outfit. I also found a shirt with a frilly lave detail and tucked it into an A-line flared skirt. I hope you love the look! I hope you all are having a great summer so far! I decided to write a little blog post about my experience with Rocksbox! They found my Instagram page and contacted me to become an Influencer 🙂 Check out their page: Rocksbox the website is a premiere destination to borrow designer jewelry before you choose to buy the pieces. Different designer brands include Kendra Scott, Loren Hope, etc. AND you can use the code: sydnguyenxoxo during checkout to get a whole month of FREE Rocksbox!!!! All of the pieces are absolutely stunning, I keep adding pieces to my online wishlist. They send 3 jewelry pieces in your box at a time and each box is special because a stylist chooses pieces to match your personal style! Check out their Instagram right here to get inspired by all of the beautiful looks. For this specific look, I wanted to keep the color palette muted but maintain a fresh, summery look. My first Rocksbox included very minimalistic gold jewelry pieces like a dainty gold chain necklace, a thin jeweled ring, and these spiked studded earrings which were my absolute favorite! You probably also noticed something different about my hair, I decided to lighten it for the summer! 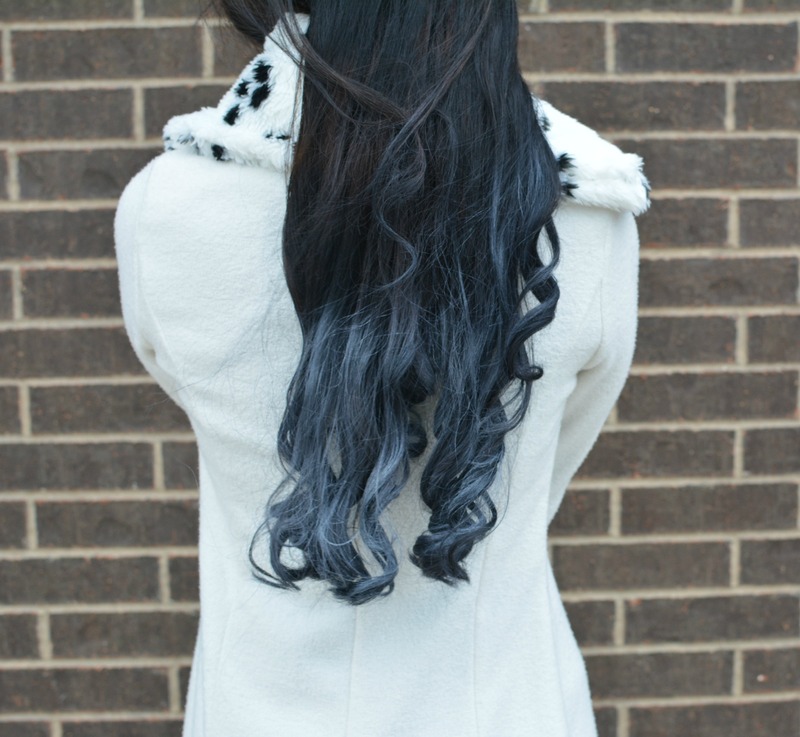 I had my hair recently bayalaged modeling for Pravana, so the color of my hair is a lot more vibrant which went perfect with the white and gold colors! I started off with a white summery dress so the necklace could be seen on top of it. Then I paired the look with white and brown espadrilles, a brown purse, and sunglasses. The over look was very simple but accessories really are a girl’s best friend; the main focus was to highlight the beautiful jewelry and keep the overall look simple. Take a look at my outfit pictures below! Also, don’t forget to use the code at checkout below to get a whole month of free Rocksbox! Hello lovelies! I hope you are all doing well! I’m sorry I haven’t been posting as much, exam week has been quite stressful but I’m glad that I found some time to start blogging again! I’m in love with this outfit, especially the skirt. My best friend Dania Badawi let me borrow her Valentine’s Day outfit for this shoot! She has such a classic, vintage style and she’s inspired by pastels and the 1950s (Check out her amazing Instagram!) I love how she styled this look, it’s so chic and simple. The skirt is from ChicWish and they have the most absolutely STUNNING skirts. I’ve seen so many bloggers posts pictures in their beautiful mid-calf length skirts and I’m in love with each and every one. I’m definitely going to invest in some of my own but there’s just too many cute options! My style is always changing but I love the simple black-and-white color palette. It’s so chic and it really suits the city-lifestyle and fashion. I wanted to capture the beauty of Dallas’s iconic white bridge: The Margaret Hunt Hill Bridge so I decided to stick with a “city chic” theme. I also had the chance to work with Kaido/Paul Asyn! Check out more of his work from the links below! One of my best friends set up the photoshoot date and we all met up and found the bridge in the middle of Dallas. It was really windy that day haha so it was hard to get photos without my hair flying crazy everywhere. I’m experimenting new styles everyday and exploring more and more of Dallas and it’s nice to be able to enjoy everything with all of my friends! I started off with the basics: blue jeans and a white shirt. I love how city style is mixed with a bit of street-style edge so I wore ripped jeans and paired it with pointy black heels. These heels are my new obsession, I love the interested cut and how the sharp design pulls the whole look together. My white shirt was also a flowy, blouse-like long sleeve with a second layer on top. 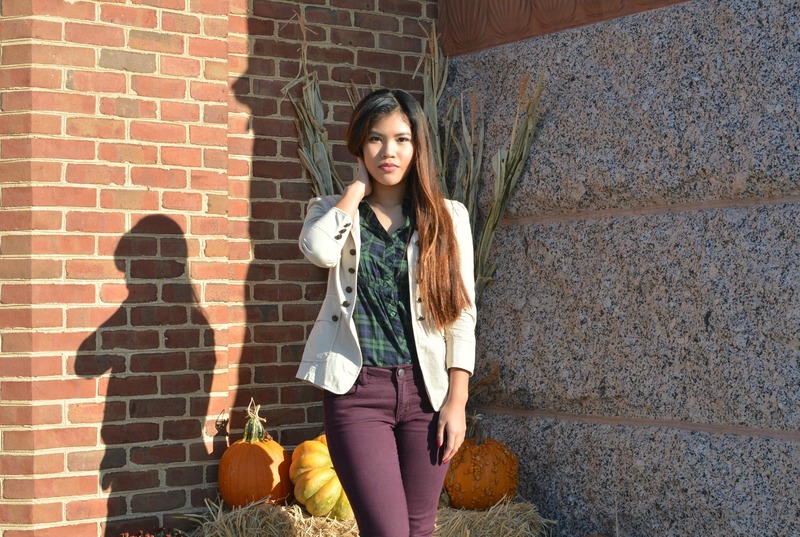 My favorite piece from this outfit is the black cape blazer. I absolutely loooovee it! It’s such a unique piece and it was a gift from the designers at Tinsley Radix (from their boutique: Chantilly), where I formerly interned! I topped off the look with some dainty jewelry: pearl ring, MK rosegold watch, and a pair of sunglasses. Happy late Valentine’s Day everyone! I’ve been so busy lately and it’s been awhile since I’ve written a blog post so I’m so glad that I had time to get around to it now! I have a few outfits from a Valentine’s Day shoot that I did with my girlfriends but I decided to post about this little red number first. I absolutely looovee the month of February, even though I didn’t celebrate Valentine’s Day this year, (my sisters and I decided to throw a little “Anti-Valentine’s Day” party with pizza and a bunch of food haha cheers to everyone who’s single) I love seeing all of the girly, pretty pink and red hearts everywhere…and the best part is the chocolates of course! I hope you all had a fantastic Valentine’s Day whether you decided to spend it with someone special, with family, friends, or even alone watching a movie at home. Red. Red. Red. This is absolutely THE color for something bold and daring for Valentine’s Day. The slit of my gown is in the front which is a unique touch and I love how the cut-outs and low-v cut in the front has a sheer, red mesh fabric. I decided to pair the look with neutral colored heels and a pair of sparkly earrings. I didn’t really have time to curl my hair haha so sorry for the messy bed-head look! I also had a bouquet of chocolate covered strawberries (from Cocoandre Chocolatier) for this shoot and they were gorgeous and they’re my absolute FAVORITE dessert 🙂 I hope you love this look! I know it’s been awhile since I posted but the new year is here and I have all these new ideas! I’ve been meaning to blog about my experience attending the Nutcracker Ballet but I’ve just been so busy so I’m glad that you can finally read all about my look! I’m so excited to share this exciting news with you!!! Remedy Boutique recently contacted me and sponsored me with a couple pieces from their amazing boutique! I love their unique style because each piece of clothing is like a statement item and has such an artistic, colorful aspect that makes it so special. Out of all their clothing, I wanted to choose something funky and different that I don’t normally wear; I’m always open to the idea of trying new looks! I decided to opt for their “Comic Language Crop Top” and the “Snip It Leggings.” I love their clothes and the material is so soft and such good quality and they personalize the packaging when you order. Please check out their page and shop from their online store!!! I had the idea of shooting the “Comic Language Crop Top” in a fun game-inspired area but since we were on a crunch time, we couldn’t shoot inside an arcade so we chose a comic book store instead! For the second half of the shoot with the “Snip It Leggings”, we decided to find a location that was more bold and dramatic. We decided to shoot under a bridge on train track that was over 20ft high off the ground! I was also wearing 6inch heels during the shoot so it was definitely an adventurous experience! I decided to work with my friend Daniel for this photoshoot since he has such a creative style and I love his work! Please check out and follow his Instagram: Picsuretime! I love how his work is inspired by graffiti walls, Dallas architecture, and city streets. Check out some of his work below! Here are the pictures with the Top and Bottom from Remedy Boutique!!! 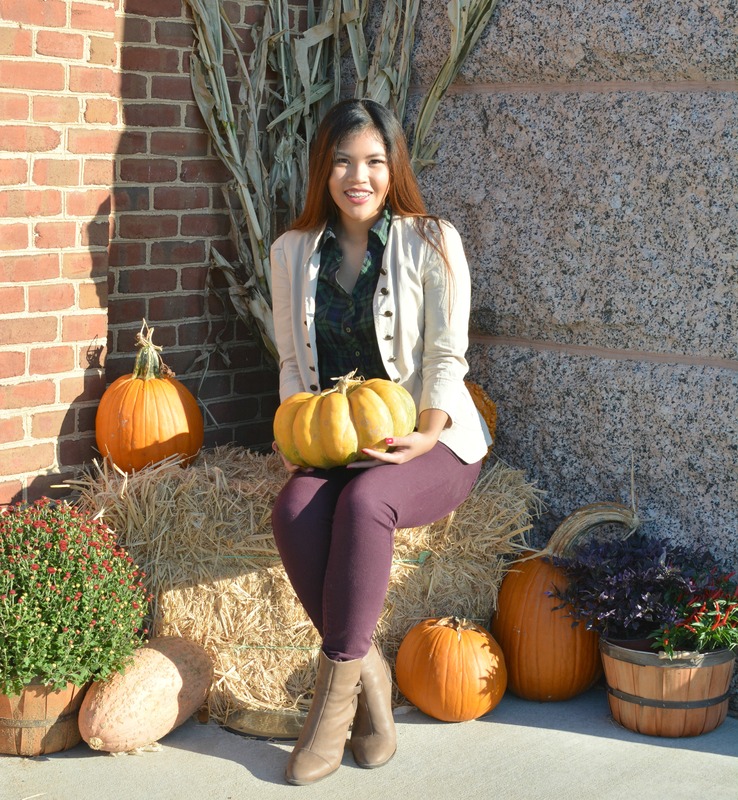 I also invited my best friend Renee to come along with the shoot so check out all of our pictures! 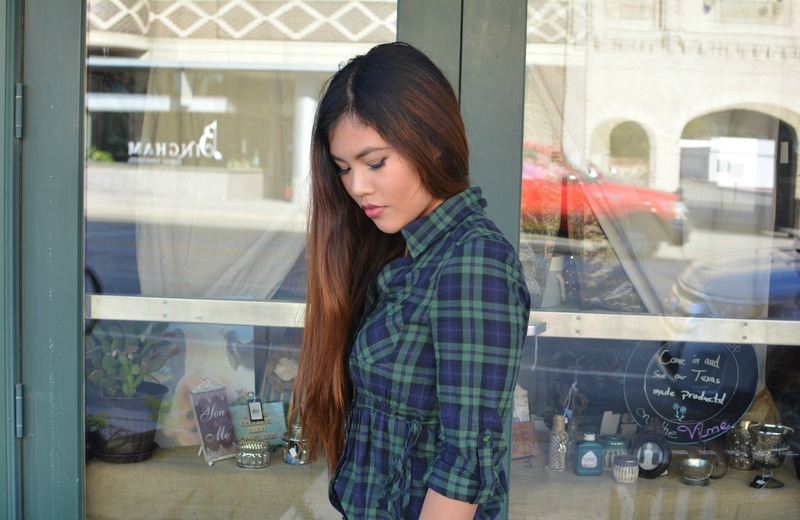 I absolutely love this top from Remedy Boutique! I love the colorful accents and the play on words adds such a unique twist to it. It’s really light and comfortable and the fabric is stretchy enough to work with. I decided to pair it with light-wash denim high-waisted shorts to contrast with the shirt’s dark color and cropped length. These leggings are currently my new obsession and completely different compared to anything I’ve ever worn. I love the slits and how they’re positioned differently for both legs. It’s such an edgy piece so I decided to pair it with more of the color black and a leather jacket. I hope everyone had a Happy Halloween! I absolutely love Halloween and the idea of dressing up as a different character for a night. 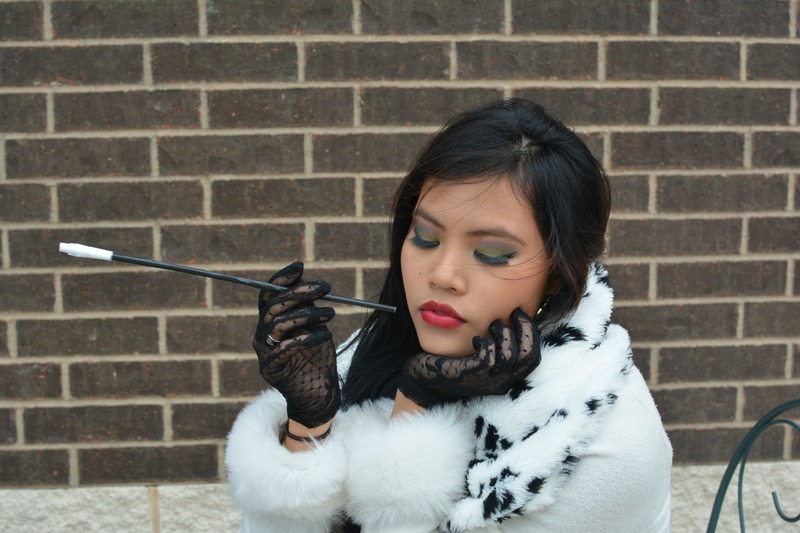 This year, my friend Dania decided to go as villains because we thought it would be something new and fun. 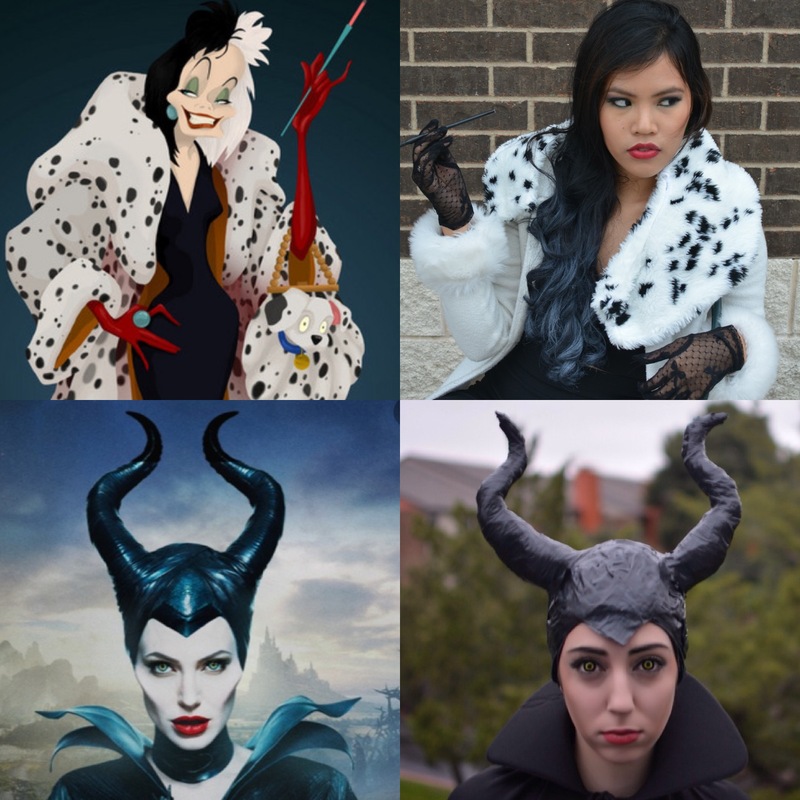 Dania chose Maleficent and I chose Cruella. 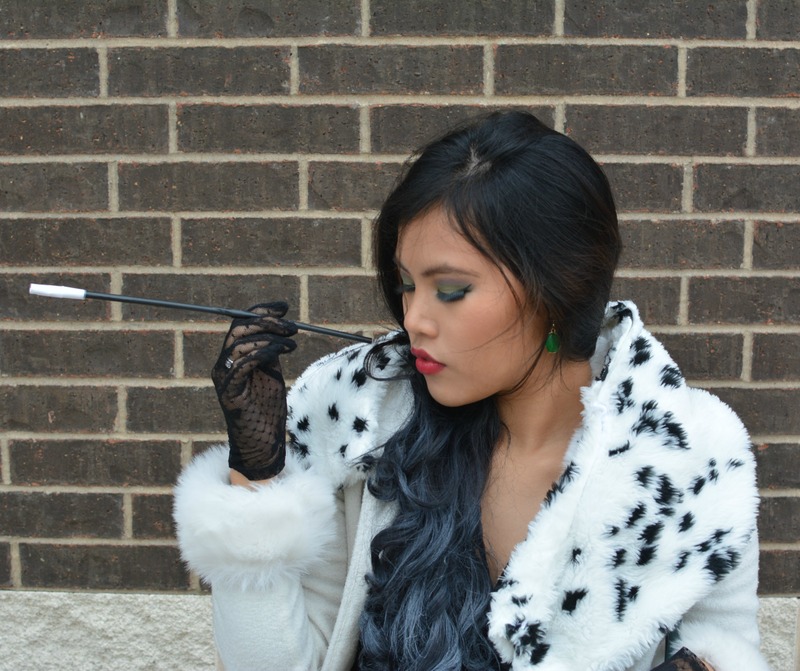 Cruella de Vil is one of the most iconic villains of Disney. She’s known for her black-and-white and red colored high-fashion looks. I find her to be one of my most favorite villains because she is such an intense, dramatic figure. She’s portrayed as a wealthy, powerful woman with a pampered and glamorous lifestyle and she won’t stop until she gets exactly what she wants..dalmatians. This look was actually thrown together really last minute since I wasn’t sure whether or not I was going to dress up for Halloween so I wasn’t able to look for many props to prepare for my costume! I started off with basics so I chose a black top and tight pencil skirt to act as a little black dress. 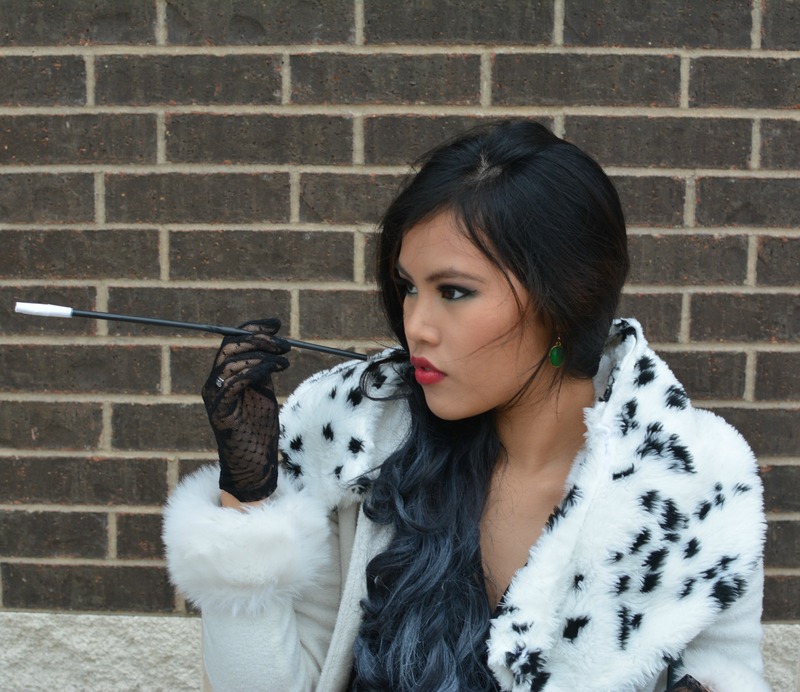 Cruella’s iconic looks consists of mainly black, white, and pops of red. I didn’t have any red accessories like Cruella’s gloves so I opted for red lipstick. 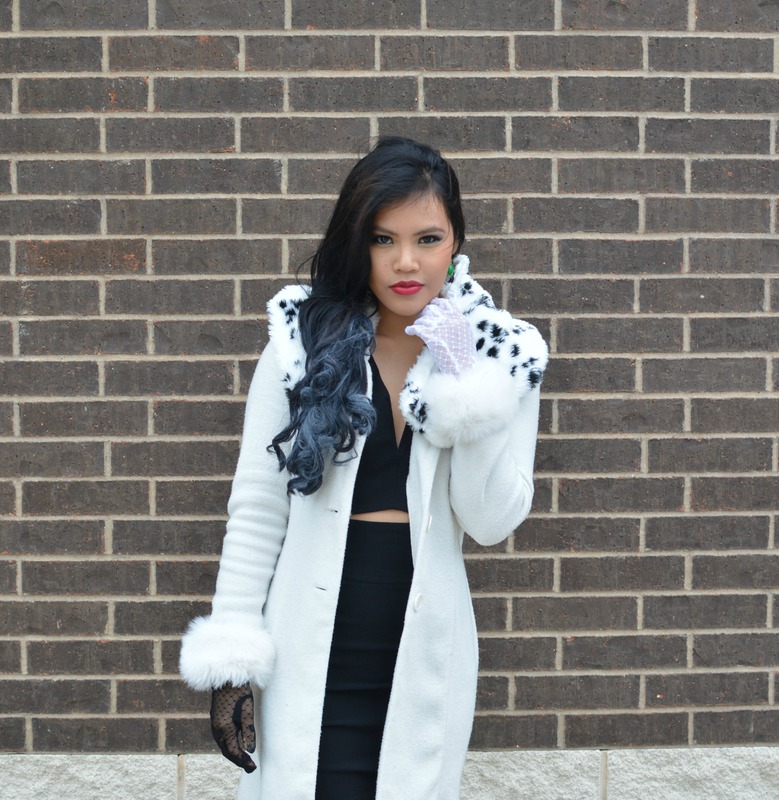 I chose to wear a white coat over my black dress with a fur collar and fur cuffs. Then I created a quick last minute shawl by taking a baby/kid’s Dalmatian costume (bought at a thrift store) and cut it into a long piece and stapled the cloth together because I ran out of time to sew it. Afterwards, I draped the shawl over my shoulders to add a hint of the Dalmatian print. To complete the look: I painted a pair of earrings green with green nail polish, slipped on black printed tights (the polka-dots were a nice touch! ), black heels, and black lace gloves. I also managed to make a last minute cigarette stick by taking two straws and wrapping them with black duct tape and a white napkin piece at the tip! Unfortunately, I did not get the chance to buy enough white hair spray to color my half of my hair white. But I did use a leftover small bottle to color the ends of my hair. I couldn’t find many pictures of Cruella’s makeup looks online but I noticed that she had green eyeshadow in the cartoon version so I wanted to try some on to match the earrings. I also mixed in purple because I was inspired by this makeup video recreation. It was definitely interesting to blend in different colors: green and purple and then wear red lipstick but it was a really fun experience for Halloween! 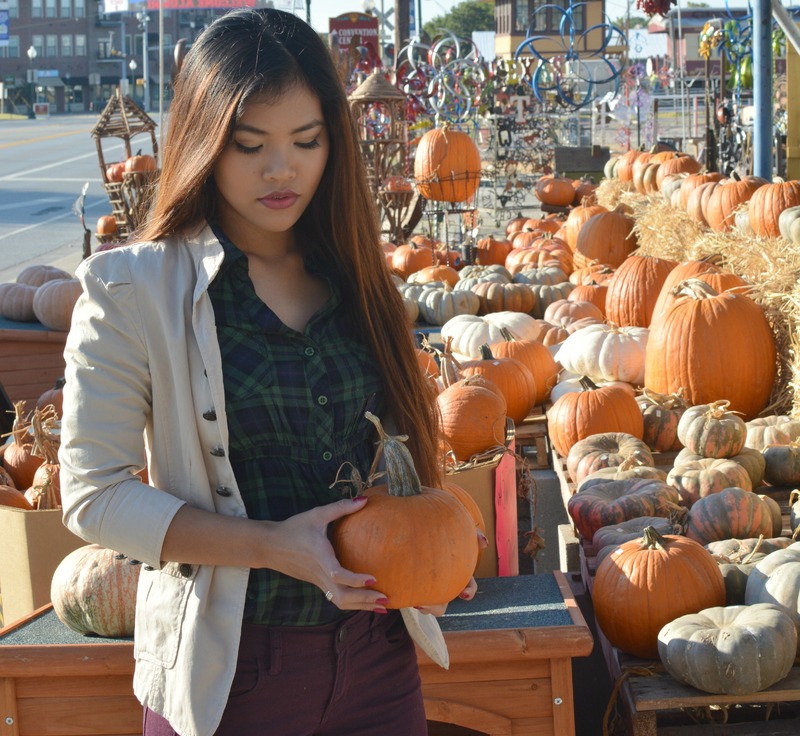 Fall and Winter are my absolute favorite seasons and I can’t wait to transition my wardrobe to suit the colder weather. This means more layers, boots, scarves, and sweaters! I have decided to start a new idea/theme for the start of every season and I can’t wait for you to continue reading about it! The hashtag #SeasonswithSyd will be my first post for every season that will consist of my personal ideas for the Season’s 1) 5 Essentials and 2) 5 Thing to do/Bucket List. The #SeasonswithSyd post will also be an introduction to upcoming outfits, crafts, etc that will later be posted related to that particular season, in this case, it’s FALL!! Layers that include sweaters and cardigans are an absolute must-have for Autumn but I also listed a variety of different colors, makeup, etc that are in trend for this weather! Dark Red/Purples (Cranberry, Burgundy, Maroon, etc): Deeper reds/purple tones are such a perfect way to add color to an outfit so it doesn’t look washed out. You can opt for nail polishes, plum lipstick, and jeans! It definitely makes an outfit appear rich and darker to suit the crispy weather. Khaki Coats/Jackets: Instead of opting more the usual brown, black, or grey, Khaki is the new color! 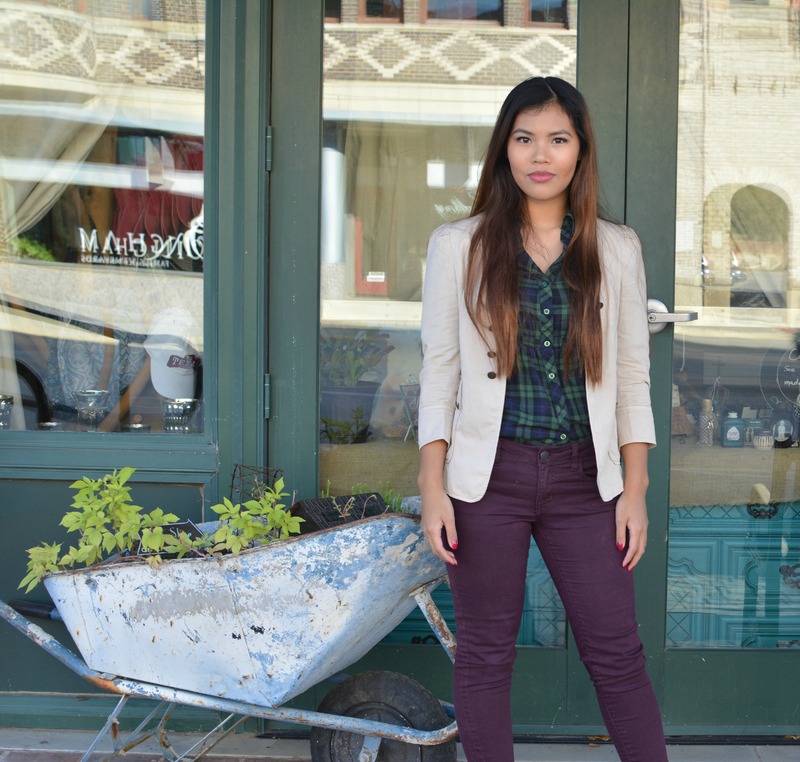 It’s still very neutral and can be used a a versatile piece in everyone’s closet! Sc-kimono’s: Sc-kimono’s or in other words, Scarf Kimonos are a perfect way to dress up any outfit. They’re super comfortable, cozy, and can be used as a cardigan, scarf, and even a blanket! I definitely recommend using them on those lazy fall days. Rose-gold: Rose-gold has been my “IT” color this fall with accessories, clothing, and even makeup looks. The mix of blush with a touch of gold as an undertone can highlight so many features without looking overwhelming. I love pairing it with nudes/khaki colored clothing as well! 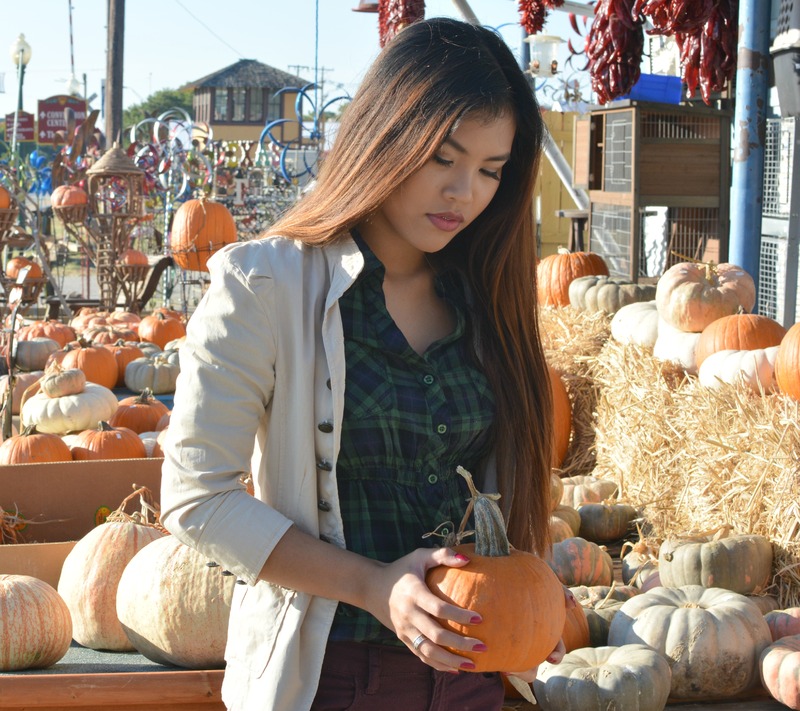 Visit a Pumpkin Patch: Going to a pumpkin patch is a must for fall. There’s so many options around town so some places may have a low entrance fee or may be free to the public! 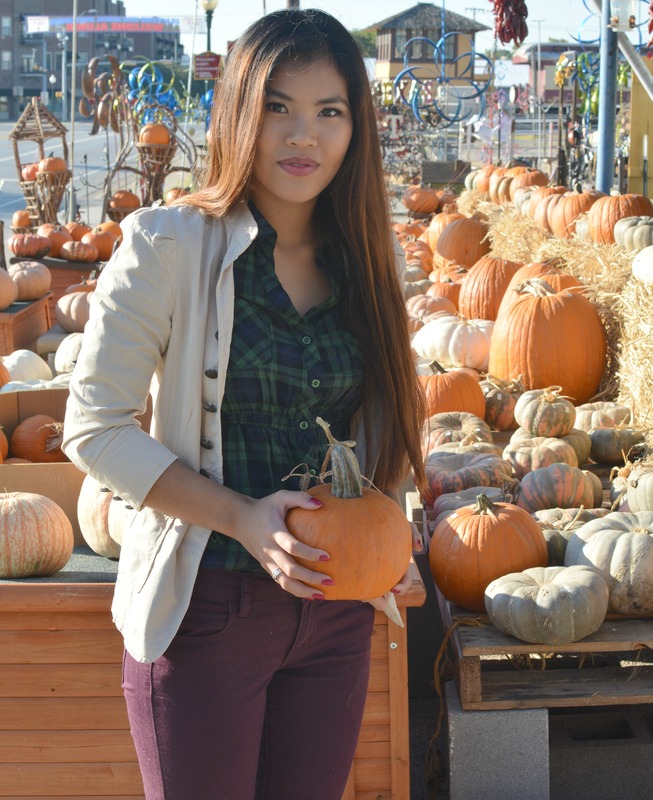 I absolutely love pumpkins and pumpkin patches may also have tractor/hay rides, a petting zoo, corn maze, etc. 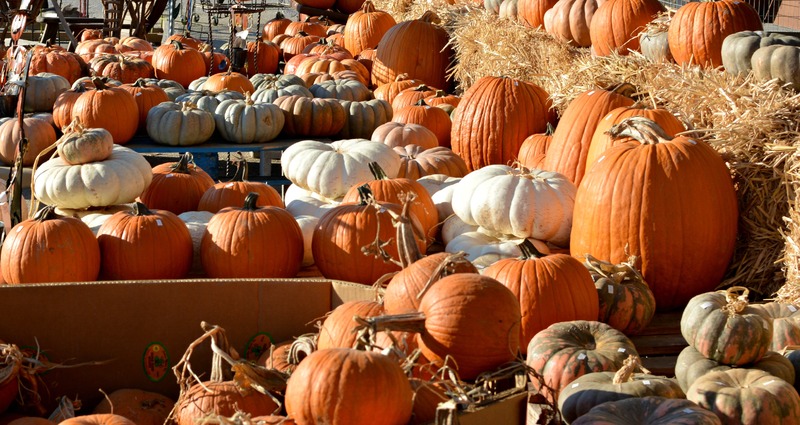 Be sure to buy your favorite pumpkin and carve a Jack-o’-lantern! DIY Halloween Costume: Costumes are definitely one of my favorite things about the Halloween season. There’s so many ways to personalize your outfit so I suggest looking at your local thrift store or craft store and look on Pinterest for ideas! Haunted House/Scary Movie: The Halloween season is the number one excuse to step out of your comfort zone. However, going to local haunted houses or watching scary movies with a group of friends is so much more fun! Enjoy the outdoors: The cooler weather is a good reason to enjoy a nice autumn nature walk, go apple-picking, have a photoshoot in the leaves, etc. The air is so fresh and crisp so take a moment to enjoy it all! Put those baking skills to the test: PUMPKIN EVERYTHING!! Feel free to bake for family events and other occasions. Pinterest also has great recipes for pumpkin pie, pumpkin loafs, and other fall goods such as apple cider and apple strudel.